With a creamy softness, elegant low sheen finish, and rich monochromatic colors, Prestige lives up to its name. 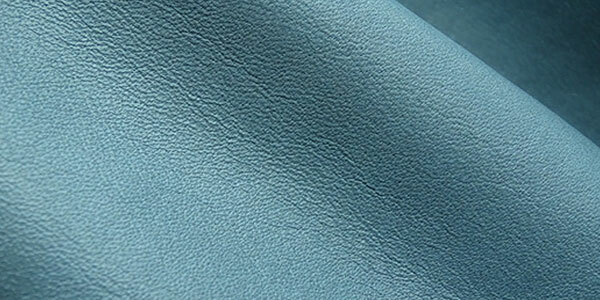 This very special leather also features an understated flat grain and the chic look of minimal processing. 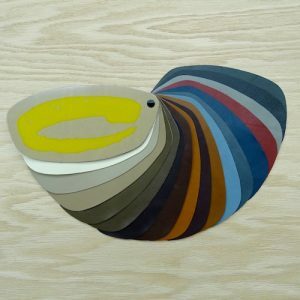 Available in a wide variety of fashionable and traditional monochromatic shades, Prestige has been vacuum-dried, which results in a smooth grain and vibrant/intense colorations. A light, low-sheen finish adds elegance and complements the rich colors. The hand is silky smooth and very soft.